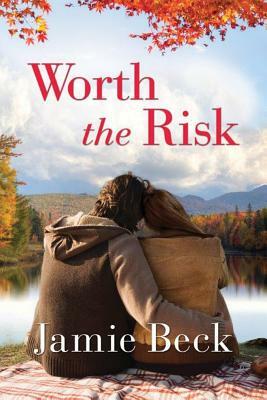 When Jackson St. James decided that six weeks in Vermont's Green Mountains would help him get his life together, he didn t anticipate replacing his craving for whiskey with a craving for his alluring new landlord, Gabby. Now, instead of prioritizing his sobriety and the resolution of the lawsuit threatening his business, he's making excuses to spend time with the spunky young landscaper whose candor is more than a little addictive. Gabby Bouchard refuses to let her pill-popping mother and unreliable baby daddy turn her into a cynic, so she doesn t fight her attraction to her enigmatic new tenant. Although Jackson's smile rarely reaches his eyes, his generosity and dependability make her willing to overlook his demons. But once she convinces him to give in to temptation, Gabby's jealous ex threatens to disrupt the life she has built for herself and her son.